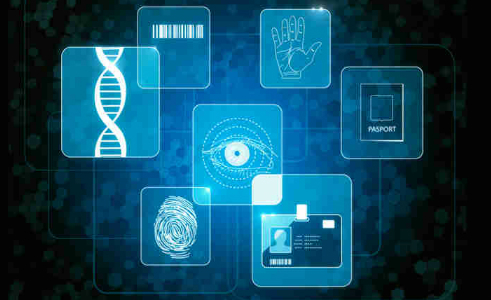 Biometric Based Identity Solution | Polestar Consulting Pvt. Ltd.
Bio-metric based identity solutions have become the norm of the day for government and private organizations for both security management as well as time management. We offer RFID smart card based technology, Finger printing technology, Face recognition technology for time and Attendance management, access control, Visitor management and Payroll. We offer RFID smart card based technology, Finger printing technology, Face recognition technology for time and Attendance management, access control, Visitor management and Payroll. In Access Control Systems we provides Employee Access Control Systems,Visitor Access Control Systems,Multi Door Access Control Systems and Card based Access Control Systems. In Time Attendance Systems we provide services for Card Attendance Systems,Fingerprint Attendance Systems,Face recognition attendance system and Biometric based Payroll management.